RX0 II or also known as DSC-RX0M2 packs a 1.5-inch 180-degrees tiltable LCD monitor with 4K and S-Log2 recording feature, as well as slow-mo up to 960fps/1000fps. 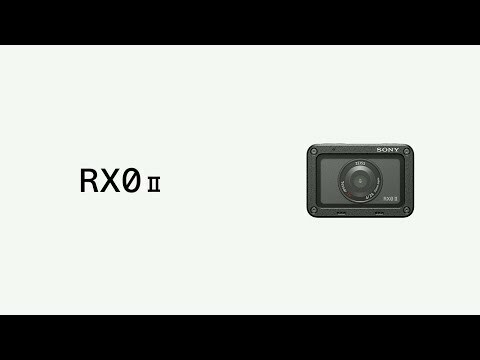 What&#39;s New, Sony RX0 II?! 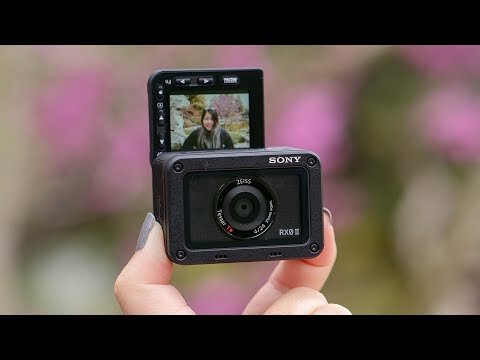 | The Tiniest VLOGGING Camera! !